I was ecstatic to participate in a tea tasting session hosted by Teamonk Global today at the DLF Club 5 in Gurgaon. One of the biggest reasons for me to be a part of this session was to know more about the specialty teas from the Teamonk brand. The session was an eye-opener of sorts - as tea specialists from the company trained us on the tea basics, food pairing, blending, and most importantly, the history and health benefits of tea. For me, the best part of the session was the unveiling of Valentine's Collection by Teamonk Global. 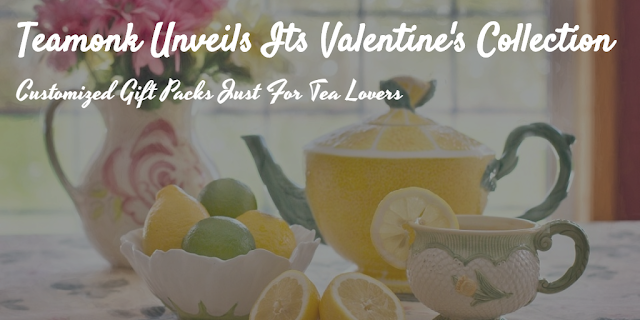 These customized gift packs are lovingly crafted just for tea lovers. And the timing could not have been apter! Just the perfect Valentine's gift for your loved ones. My recommendation would be to try out the new Azaya Rose Tea with the exquisite Signature Pottery collection. It's the ideal handpicked teaware collection for the choicest tea. 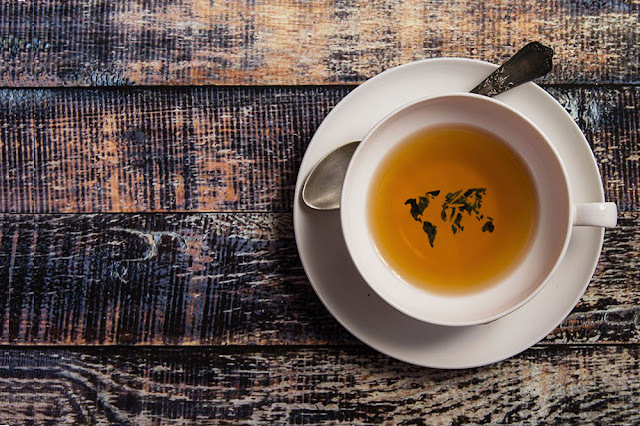 The purity, rich aroma, quality, and peerless taste of whole leaf teas were further demonstrated through the Pyramid Tea Bags, which I absolutely fell in love with! 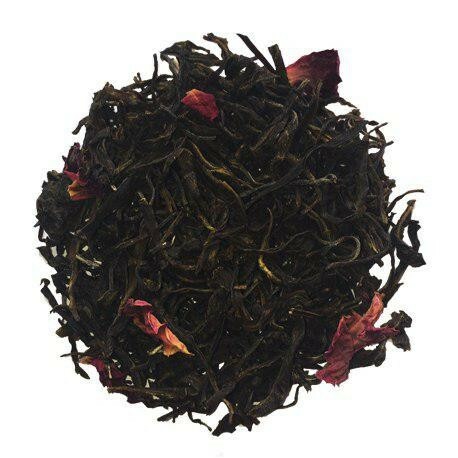 During the tasting session, I developed a particular liking for the white tea which is both hand rolled as well as sundried. It contains antioxidant properties which are good both for your skin and digestion. I also enjoyed sipping the spearmint and jasmine green teas. The brewing of oolong and black teas was a fun exercise, to say the least! 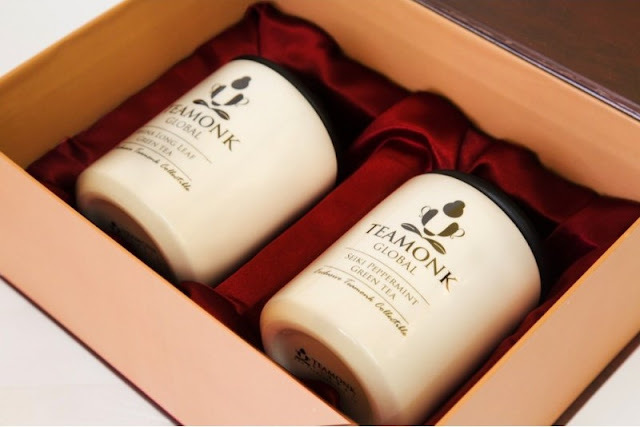 Teamonk Global offers tea from exclusive gardens in India - the eastern home of spirituality - where the organically grown tea leaves are plucked with great love and precision by artisan tea pluckers, processed with great attention to detail by craftsmen and packaged in the best manner to preserve its freshness and delivered to customers in record time. 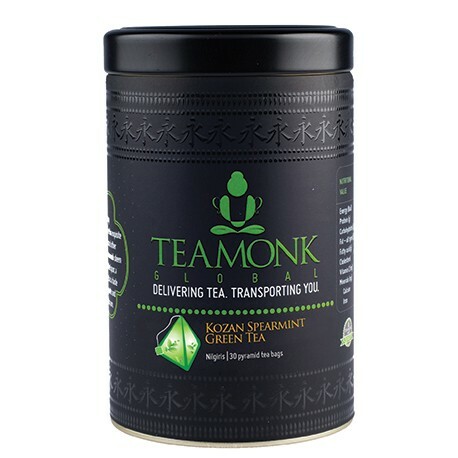 I'm so glad the transition from coffee to tea is taking place in our country right now; slowly yet surely companies like Teamonk will play a pivotal role in making people feel healthier about the lifestyle choices they're making this year.